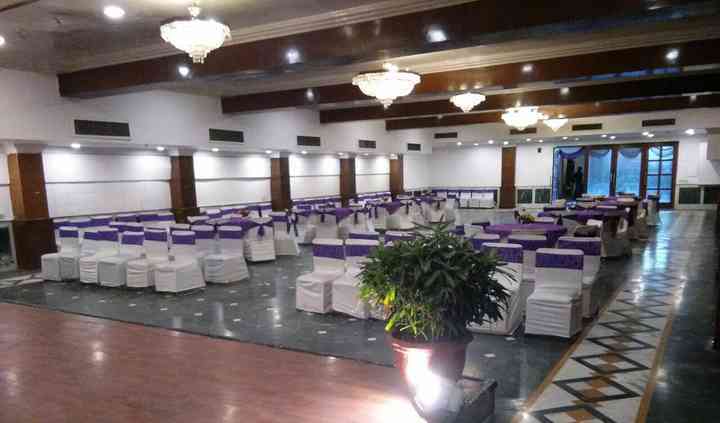 OYO Flagship 14443 Hotel Chaupal located in Gurgaon is situated 16.4 kilometres from the international airport and is near the Sultanpur National Park. This hotel is known for its comfortable banquet facilities, excellent customised event services and modern and affordable accommodation. With stunning interiors and beautiful ambience, OYO Flagship 14443 Hotel Chaupal invites you to host a fabulous occasion. 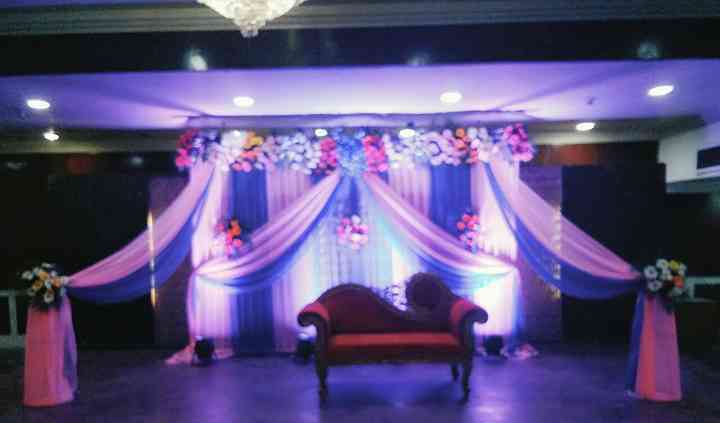 Trust in them to have for yourself a dreamlike wedding experience. 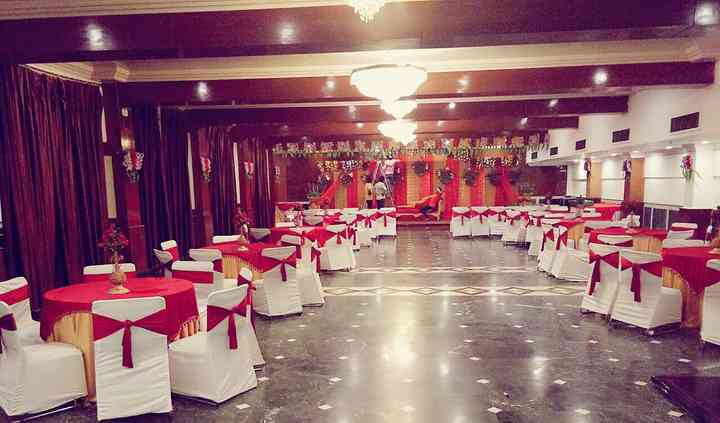 OYO Flagship 14443 Hotel Chaupal features two banquet halls - Shakuntlam and Orchid. 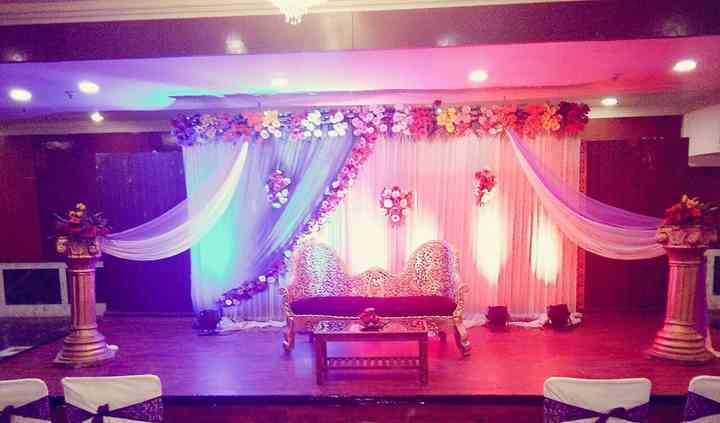 Shakuntlam can accommodate 300 people and Orchid a maximum of 30 guests. Both the halls boast modern audio visual settings and can adjust to different seating arrangements. Restaurants, bar, comfortable rooms are other attractive facilities. They also have the provision for valet parking, parking space to accommodate your cars, furniture, basic lighting and electricity backup, etc so that your functions is a well-catered to the event. OYO Flagship 14443 Hotel Chaupal you will receive a great package that will be designed to satisfy your demands and also matches your budget. It has an excellent team of professionals to assist you with everything, be it catering or planning the event with personalised details. Their amenable staff caters to your smallest of needs and pays attention to the tiniest of details. They customise the food palette based on your preferences and taste which is what makes them a great choice for hosting your functions. OYO Flagship 14443 Hotel Chaupal features Executive rooms and suites and they boast a wide array of features to make any guest feel welcome and comfortable. Enjoy the spacious interiors and the amenities and facilities like complimentary breakfast, laundry service, Wi-Fi, 24-hour room service, etc. They also offer guest accommodation for you and your guests so that you can freshen up before and after the nuptial ceremony.